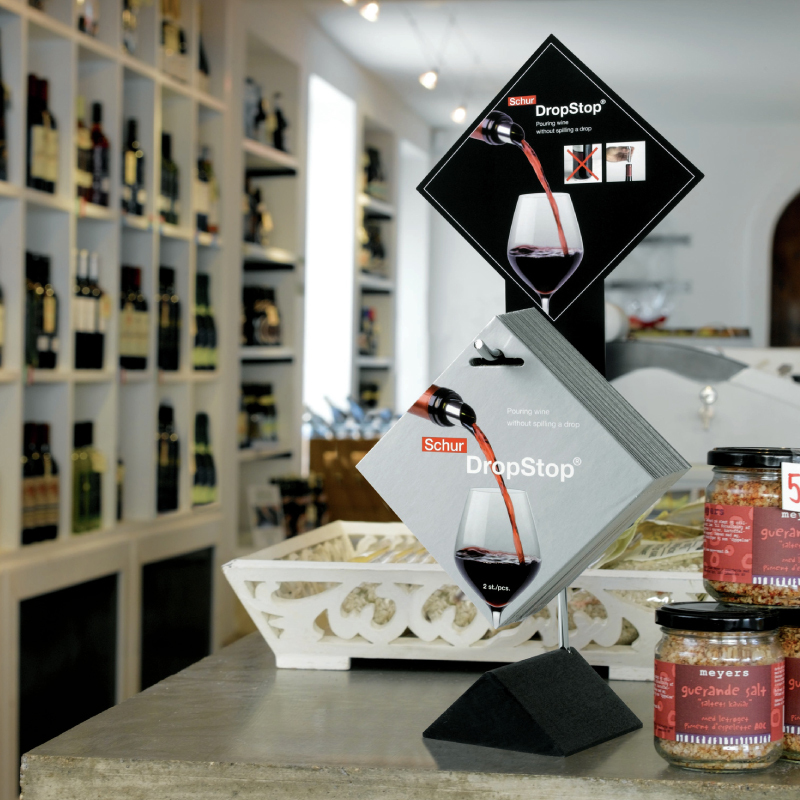 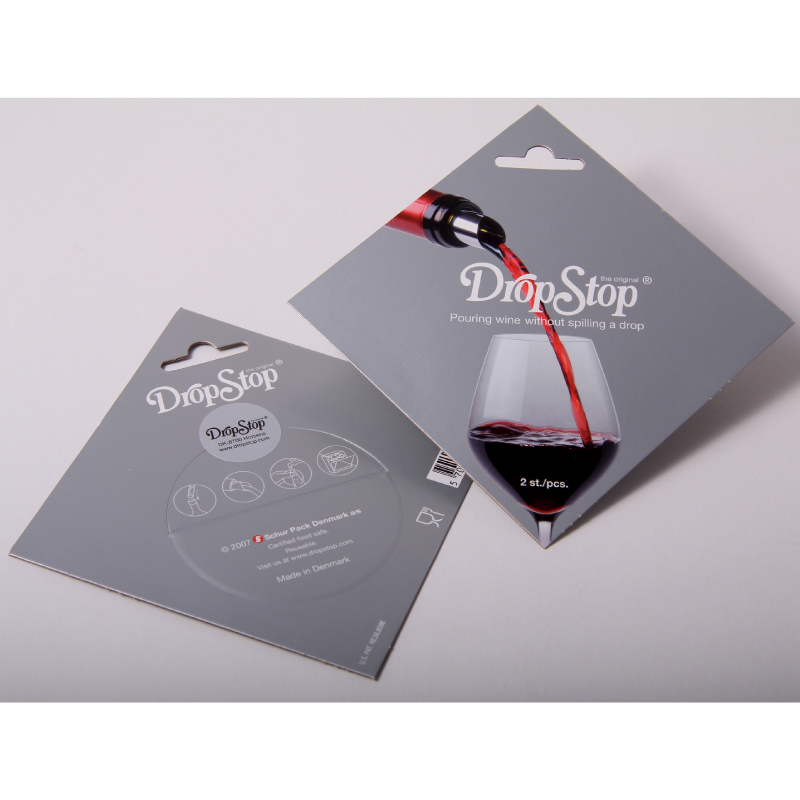 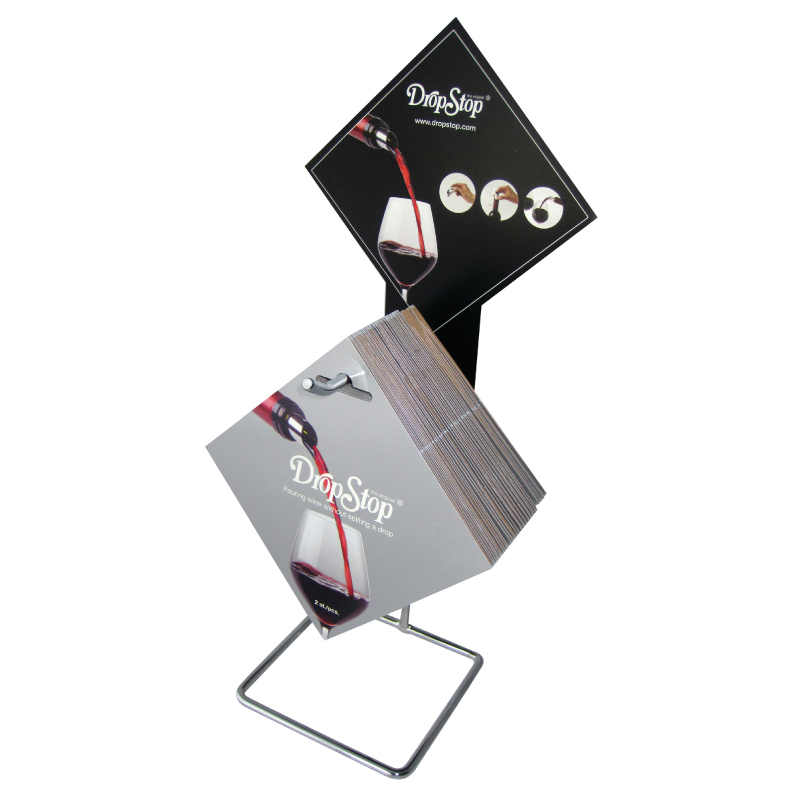 Drip free wine pourers do exactly what they say. 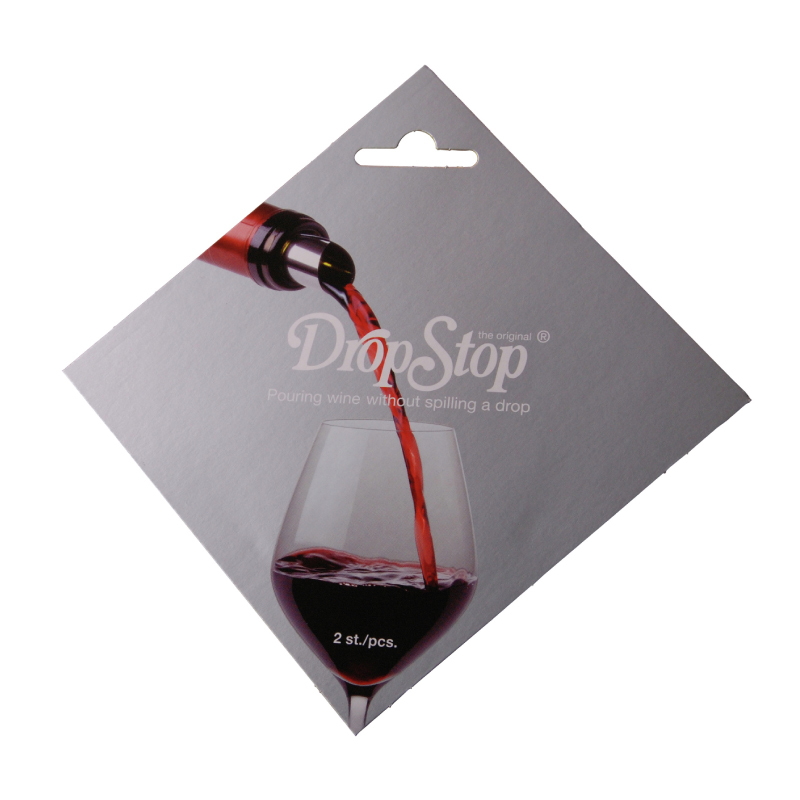 Simply curl and pop into the neck of the bottle for no more drips. Smart presentation for impulse buyers.